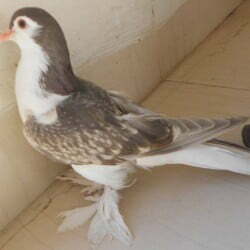 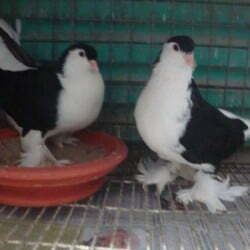 Chocklet Siraji (Madi) for sale semi adult. 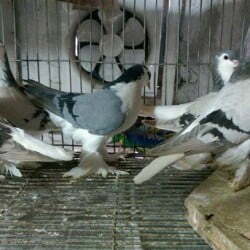 jora dile dim nibe. 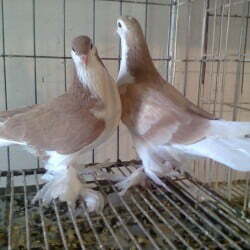 Health Good.. fully fresh and fit. 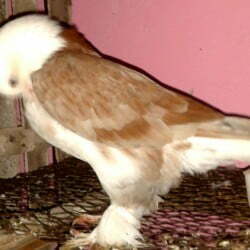 RED SIRAJI NOR for sale Sell korbo….. RED SIRAJI Running nor(male). 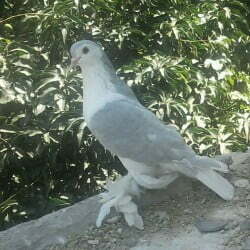 fully fit & fresh. 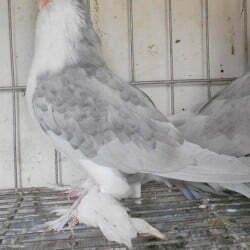 age: 8 months. 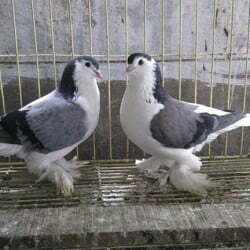 Only real buyer call me…. 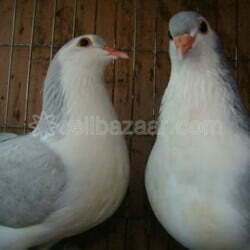 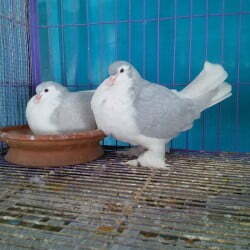 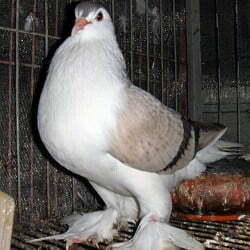 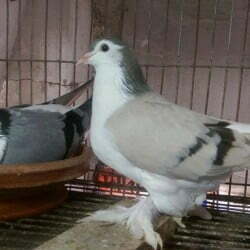 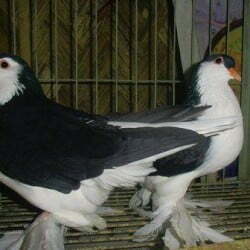 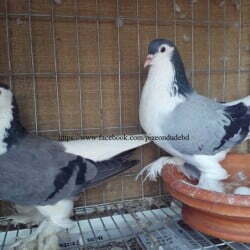 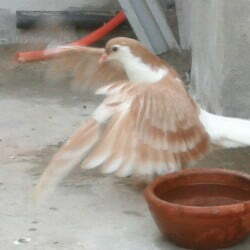 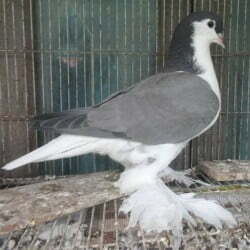 EE ringed (2013) Running Blue Bar Lahore pigeon for Sale. 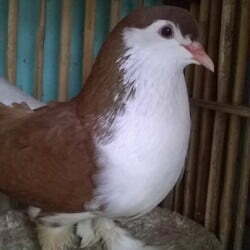 Big size, Good health and Vaccinated.